A Greek designer excels abroad having more and more celebrities who wear her creations. 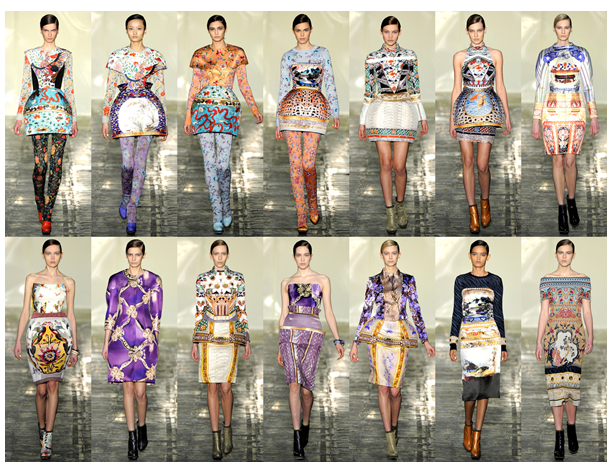 Maybe Mary Katrantzou is not from new entrants in the fashion world this year, but the love that has accepted this year is phenomenal. Celebrities, celebutants, starlets, all chose the colorful, vivid, vibrant prints of designer, putting her on the top of the new entrants designers on red carpet for 2011. The greatest designer for 2011 is not one, but two, as the duo Dolce & Gabbana preferred on covers and red carpets than any other designer and fashion house. 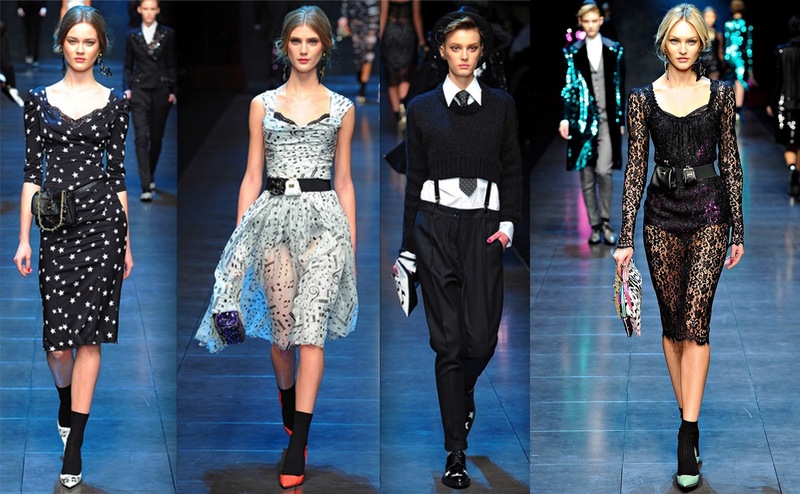 Their collection with animal print dresses, creations with lace, men's costumes, creations with stars etc., which have been worn from Mirand Kerr, Lady Gaga, Evan Rachel Wood, Scarlett Johansson.... All these are just some of the outfits that we saw on the red carpet and made us feel impressed. Dolce & Gabbana, from Italy had a very good year and this was reflected on the covers of magazines and on red carpet's appearences. For Christmas 2011, Sephora has chosen a very big name in global fashion industry, the Karl Lagerfeld, who, honoring the invitation to become "Designer of the Year", has created an exceptional series of limited edition products. The range of cosmetics created for Sephora is characterized by his view of fashion: "Fashion is neither moral nor immoral, is there to raise the morale". The collection includes a palette with 5 shades, two nail polishes in gift box, small bags for our cosmetics in two sizes and a sleek boulle, in which Karl dominates, while gold flakes dancing around him. Here is a small review of the biggest events that happened in fashion world during 2011. I want to mention that every difficult step at the beginning is a huge achievement in the end...so don't let anything or anyone destroy our feelings and dreams. Everything in the world has a price..everybody started from somewhere..and everything ends in different ways...so I hope to make a better world and change whatever is bad for us.. Happy New Year my lovely readers! Thank you so much for your support these 2,5 last months of the year, and 2,5 first months of my blogger's world! 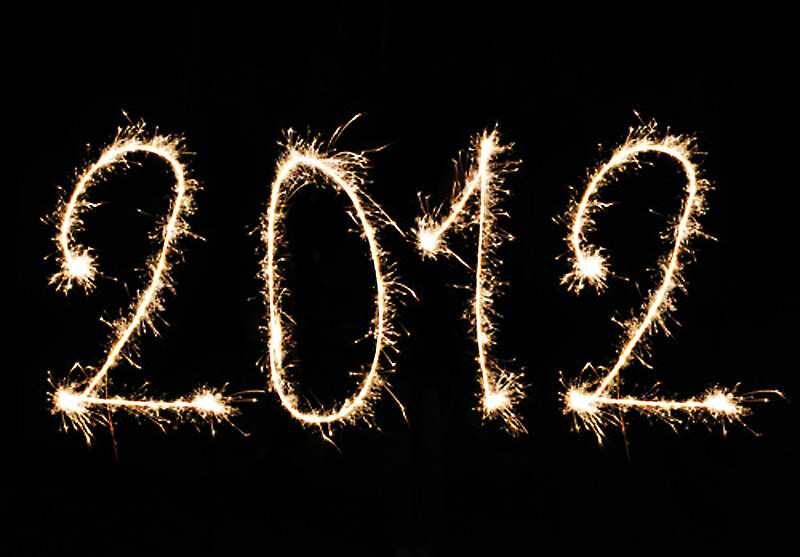 Wish for a beautiful, creative, generous, happy, stylish, fantastic, magic and full of new experiences New Year! Don't give up guys! Love you!! I wish you a Happy New Year, darling!!! Hope to make real all your wishes! Wonderful summary!! Happy NY, hope it's awesome! A huge year indeed- Happy New Year! i think Mary became such a big name the last year!! i love her creation, and i love the fact that she is so down to earth! HAPPY NEW YEAR DARLING !!! Thanks for your comment, would love to follow! what a great year ! but a fabulous one just started ! Teleio to afierwma sou, sumfwnw apoluta gia thn katrantzou uperoxh sxediastria, diaforetikh, talantouxa, mas kanei ethnika uperhfanous. koritsaki mou to post auto einai fantastiko latrevw pragmatika thn mary karantzou!! hi,really nice blog,follow us if u like our blog and we will follow you too! Love Mary K's designs so inspired!